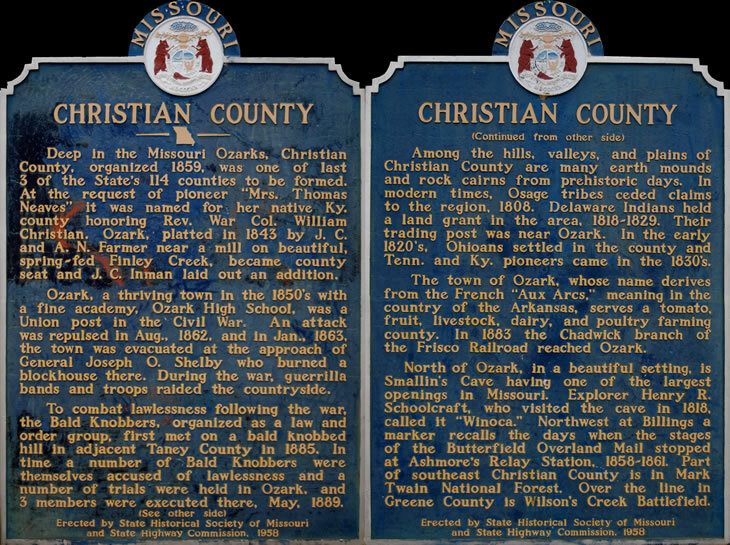 Ozark Missouri is filled with antique treasures to tempt every collector. Make your antiquing trip a weekend getaway. Start with a hotel stay within walking distance of several antique shops and flee markets. There are several affordable hotels just off of Highway 65. 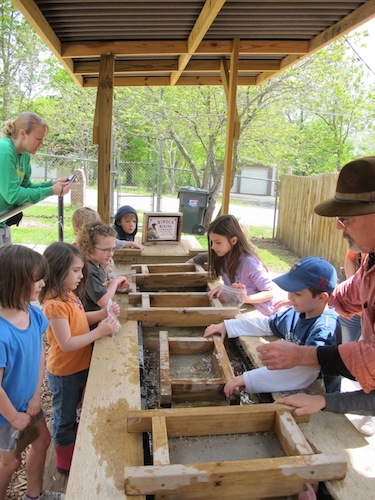 Ozark is a convenient stop- over for vacationers headed to Branson or Springfield. No need to go further than Ozark for a great weekend getaway. 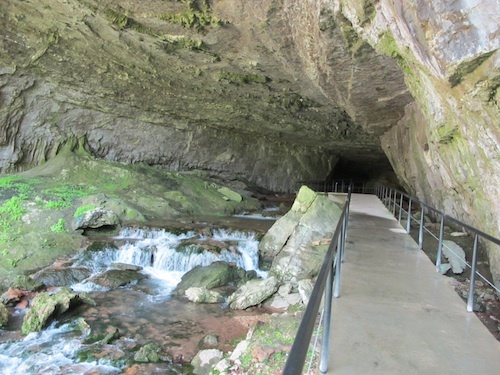 If you are looking for a really cool experience, take a cave tour at The Smallin Civil War Cave, Springfield Missouri This cave is packed with history, folklore and entertaining narrative on the walking tour. The one hour tour is about a half a mile walk with ramps and inclines but no steps. You may spot a Bristly Cave Crayfish or Blind Cave Salamander. Your helmet with a headlamp will serve as the only light source in the cave. The National Tiger Sanctuary may be the closest you can safely get to a live tiger. Stop by for the tour at 10am, 1pm and 3pm, Wednesday – Sunday. 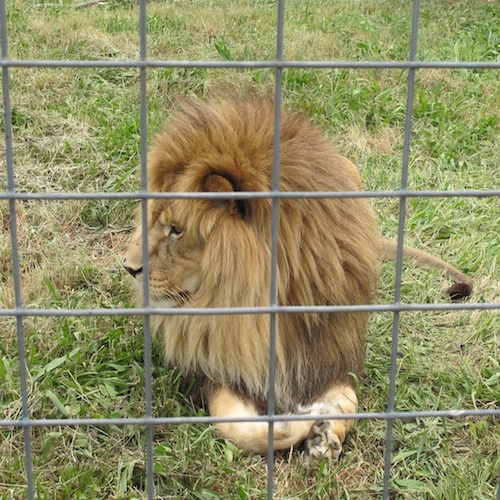 A safe, beautiful sanctuary for big cats that need a home. The sanctuary is growing fast and always in need of more secure spaces for tigers, food, volunteers, and interns. Once you lay your eyes on these big cats, you will want to help. There are several ways to be supportive. Give yourself plenty of time when you visit and take one of the tours. Choose awareness tours, feeding tours or private feeding tour. The tigers and the sanctuary are dependent on donations. 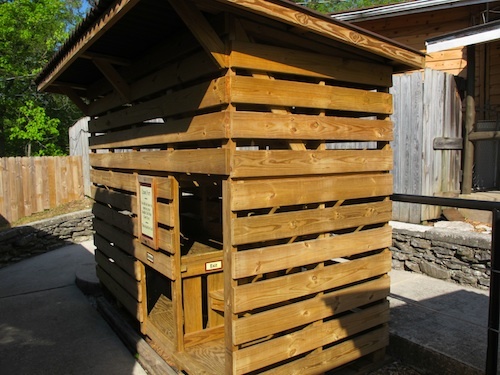 The tours help educate people and care for the cats. The facility was built entirely with private funds provided through donations from individuals and membership support. Pets on a leash are allowed. Spring Creek Tea Room – Oh! the strawberry soup and the chicken salad are the best. It would be a shame to pass up the homemade desserts. 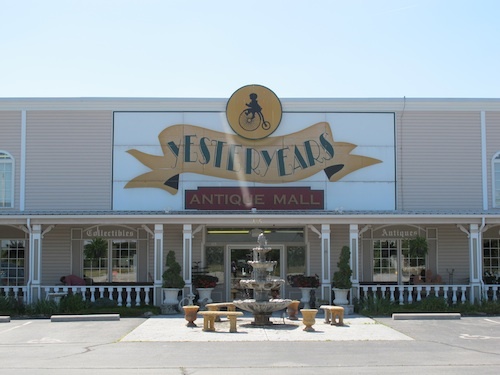 Come early or plan to browse in the antiques store while waiting for a table. Details – Spring Creek Tea Room 107 S 3rd St, Ozark, MO 65721 phone: (417) 582-1331 The Tea Room is open Tues.–Sat., 11 a.m. – 2 p.m.
Stop by Braums for an ice cream cone. Find old fashioned flavors like Butter Brickle, Black Walnut and, Pecans Pralines & Cream. Or try the refreshing flavors like Braum’s lemon, lime and orange sherbet. Make your reservations early for Dear’s Rest Bed and Breakfast. 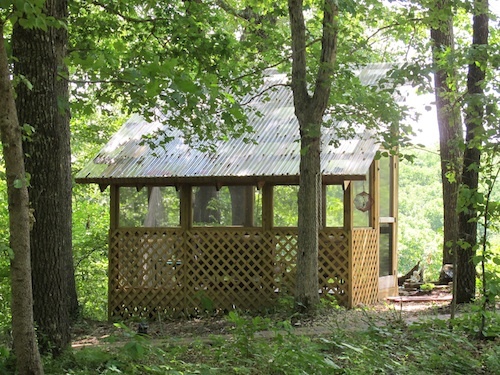 An Amish built cabin resting in the Ozark woodlands. Inn Keepers Allan and Linda Schilter serve an elegant breakfast that will sustain you well beyond lunch. Bring the swimsuit, you have a pool to yourself and a magnificent view of the Ozark mountains. In the evening enjoy the hot tub on the deck and you will see more stars in the heavens than you ever imagined. While at Dear’s Rest enjoy snorkeling in spring fed Bull Creek or go hiking in the beautiful Ozark countryside. Birders and nature photographers will be in paradise. Dear’s Rest Bed and Breakfast is a great choice in any season. Details – Dear’s Rest Bed and Breakfast 1408 Cap Hill Ranch Road, Ozark, MO 65721. Pet friendly and kid friendly. Call for details. Historical Cave Marker stands near the Finley River in Ozark's City Park. photo by Smallin Cave.